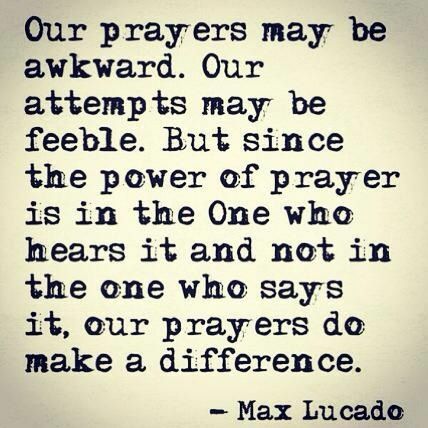 February | 2018 | Pray for Revival! 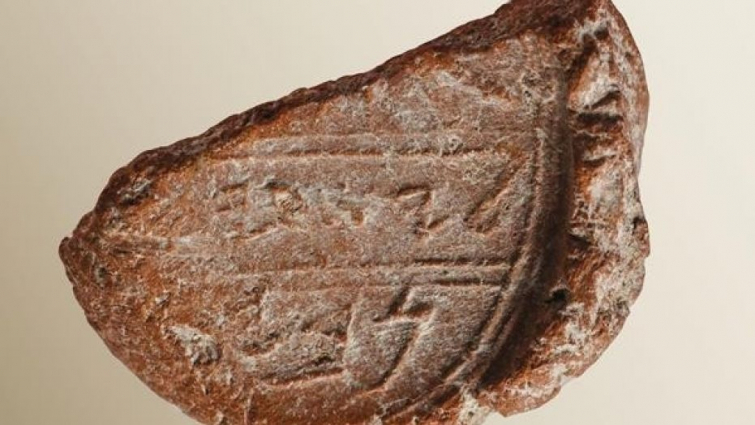 Archaeologists in Israel may have stumbled upon a major biblical discovery: a clay seal mark bearing the signature of the prophet Isaiah. The 2,700-year-old stamped clay artifact was discovered at the base of the southern wall of Jerusalem’s Temple Mount during an excavation. A seal stamp like this, also called a bulla, was used in antiquity to authenticate documents. “We found the eighth-century B.C.E. seal mark that may have been made by the prophet Isaiah himself only 10 feet away from where we earlier discovered the highly-publicized bulla of King Hezekiah of Judah,” said Dr. Eilat Mazar of the Hebrew University in Jerusalem, in a statement regarding the artifact, which was found among undisturbed Iron Age remains outside an ancient royal bakery. The half-inch wide, oval-shaped piece of clay is inscribed with the name Yesha’yah[u] (Isaiah) in ancient Hebrew script. The name is followed by the word nvy, the end of which is slightly damaged. As a result, experts do not know whether the word ended with the Hebrew letter aleph, a seemingly minor detail that makes all the difference in determining to whom the seal really belonged. “The name of Isaiah, however, is clear,” she added. Should A Megachurch Pastor Own A $230K Bentley SUV? 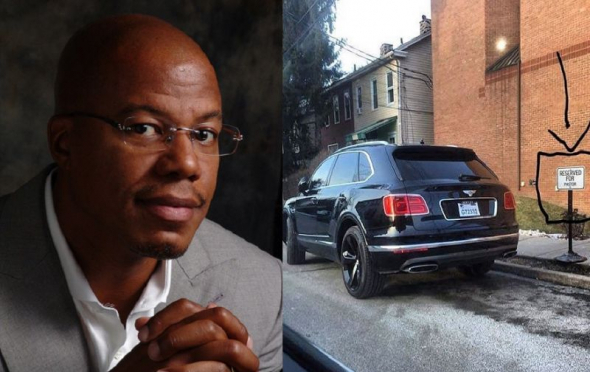 William H. Curtis, senior pastor of the 10,000-member Mount Ararat Baptist Church in Pittsburgh, Pennsylvania, has drawn major criticism after his $230,000 Bentley Bentayga SUV was photographed outside the church. “If ya pastor driving a Bentley truck … he’s sucking ur community dry with hope and tithes,” wrote Jarrell Taylor in a Facebook post sharing his photograph of the Bentayga in a parking space outside the church reserved for the pastor. While the pastor’s assistant acknowledged that the church had received many reactions to the pastor’s vehicle, she reported to the Christian Post that a response would not be likely. According to the church’s website, Curtis has served as the senior pastor at Mount Ararat Baptist Church since 1997 and is also an instructor at the United Theological Seminary in Ohio and co-owner of The Church Online, a technology and full-service marketing firm. Under Curtis’ guidance, the church participates in a Community Tithe Program, which returns more than 10 percent of the congregation’s weekly offerings to other small churches, para-church ministries, and nonprofit organizations. “To own a car that expensive you have to be among the top 10 percent of income earners or even higher of these United States of America, and I can’t consider how preaching could lead someone to so much wealth,” Cruz continued.